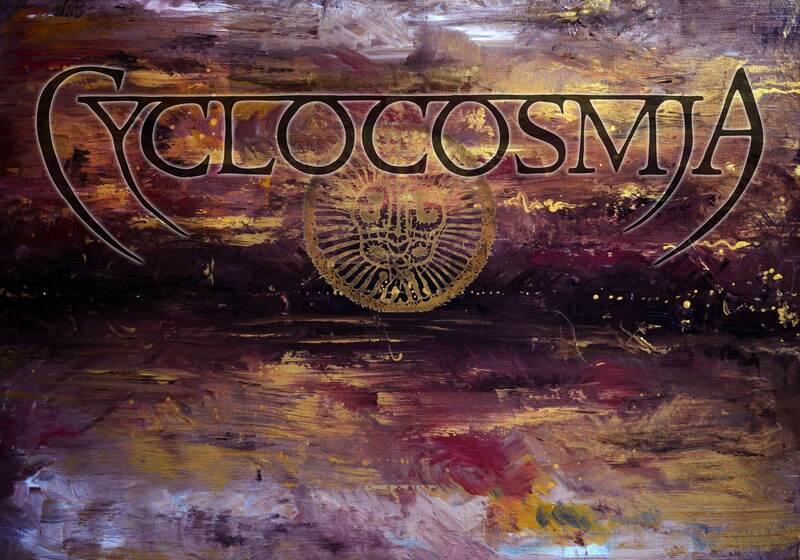 Cyclocosmia will once again be accompanying YYLVA, supporting progressive black metallers A Forest of Stars. 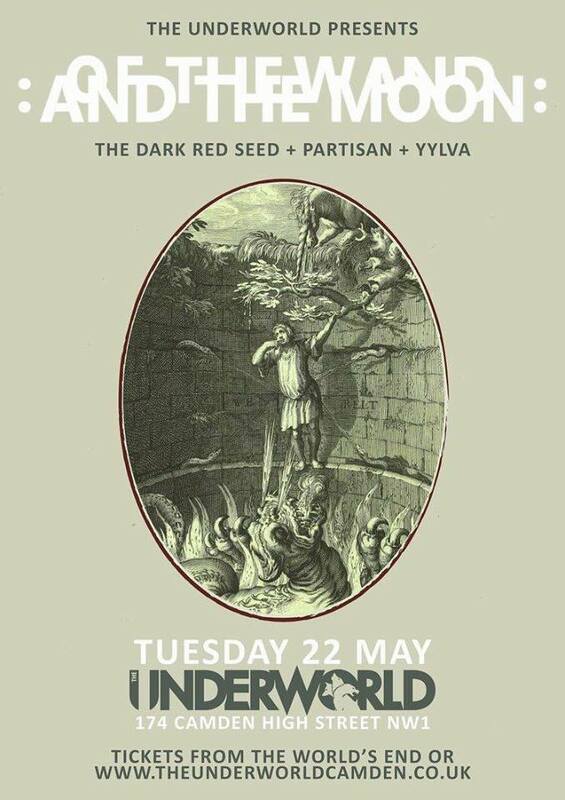 Cyclocosmia are delighted to announce we will be playing as accompaniment to Atmospheric Black Metal/ Dark folk solo artist YYLVA, for one night only 22nd May, The Underworld, Camden, London, United Kingdom. This is a unique chance to see our rendition of Street Spirit LIVE! Come join us for a wonderful night of stunning music. Of the Wand & the Moon are one of the big guns of contemporary neofolk. Arriving a generation after founders like Death in June, Sol Invictus, and Current 93, Of the Wand & the Moon have breathed new life into this beautiful and perennially misunderstood genre. OTWATM’s 2011 The Lone Descent LP is widely regarded as a neofolk masterpiece.Of The Wand & The Moon is the creative live and recorded music works of Danish musician Kim Larsen (not to be confused with the Danish folk singer by the same name) and various guest contributors. 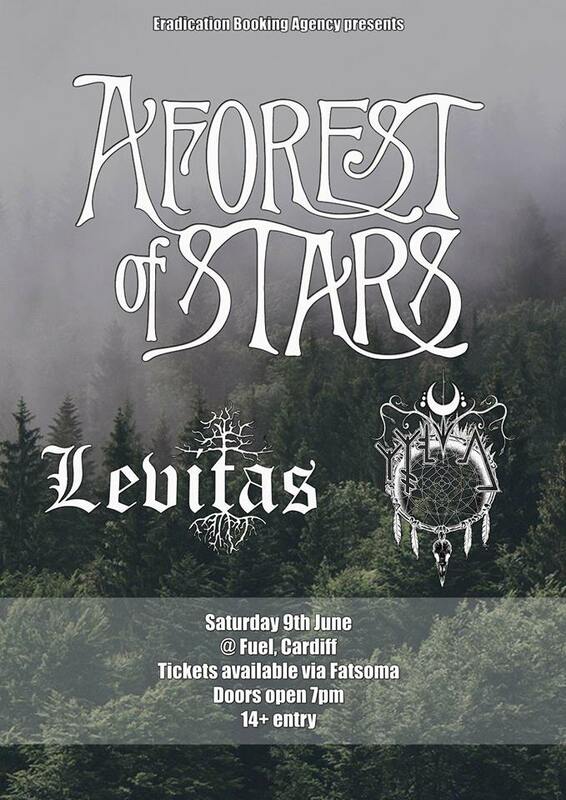 After irreconcilable differences with his previous musical project, Saturnus, Larsen began writing music of a different vein, similar in style to his neofolk influences but very different than the doom metal he had previously created. Characterized by folk songs with themes ranging from expressions of love, loss, joy and ancestral Germanic paganism, Of the Wand & the Moon is best described as experimental, dark ambient neofolk. When their debut album “Nighttime Nightrhymes” came out in 1999 it marked a new entry for Denmark in a new wave of Germanic post-industrial folk projects, alongside contemporaries such as Forseti and Sonne Hagal.